This Fantastic and exciting NEW listing features, size, visibility, parking great traffic levels and location! 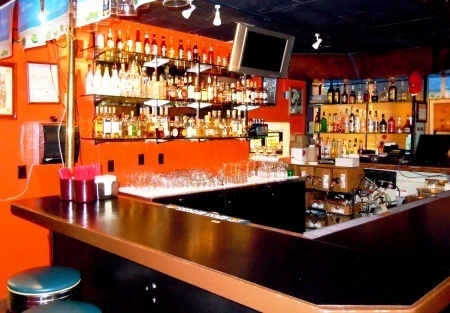 This is a "stand-alone" restaurant & bar with interior square footage to expand your operation. This would be an ideal restaurant/bar for an owner /operator to take walk into and start creating. The building is large enough for a sizable chain Restaurant to add to their portfolio. Within walking distance from two Golf courses, a large ball field complex, a major event center and encircled by, busy restaurants, bars, hotels, retail & professional business, this will truly be a great opportunity.